The Inventors Association of Australia (Western Australia) holds a regular Members Meeting where members can get together to learn and support each other. 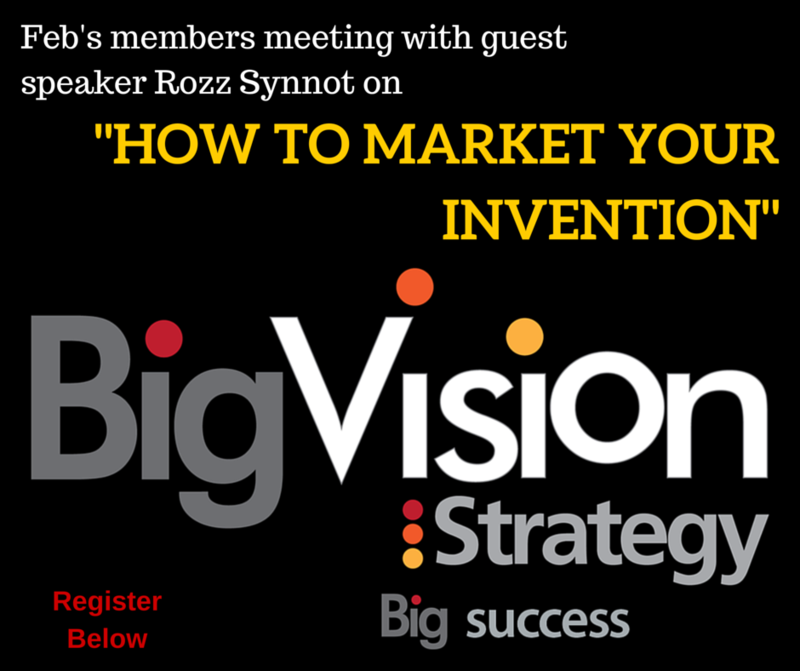 This month's speaker is Big Vision Strategy with speaker Rozz Synnot on "How to create a global sales campaign for your big idea!" With a proven track record of launching several of Perth innovations into different markets with sales in over 92 countries, Rozz Synnot and Josh Williams are the team you want driving your global sales and marketing strategy.